It's been more luck than judgement but I've just had an unbelievable week with this blog. At the time of writing 67 Not Out has had over 200,000 hits in the last seven days - honest! As a way of showing my appreciation I thought I'd give a little 'link love' - at least I think that's what it's called - as a way of saying thank you. So below are a few links to some interesting blogs and posts. SYNCHRONICITY is a blog I read every day because it's about meaningful coincidences or synchronicity plus other interesting posts on such things as reincarnation, UFOs and so on. 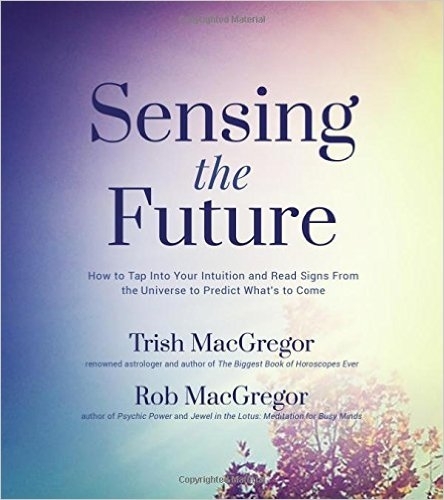 It's written by authors Trish and Rob MacGregor, their latest book is The 7 Secrets of Synchronicity . Give them a look. Teapots Happen. This was one of the very first blogs to link to 67 Not Out and I've picked out a great post about a coincidence and ... well you'll just have to read the post. Let's just say that there are one or two teapots involved! When A Southern Woman Rambles is by the exotically named L. Avery Brown and her blog linked to mine just after I got started. It's nothing to do with coincidences and the like but is extremely well written - as you would expect from a former middle school history teacher. Is There Such A Thing As Time? asks Suzie Shine. I 'met' Suzie through Squidoo where I have published a few lenses and now she leaves comments on a lot of my blog posts. Suzie's lens about time gives a quirky look at the subject. Terri Patrick's Blog. Terri writes contemporary romance novels and loves sassy dialogue. She says her characters always have a mythology or philosophy or esoteric interest that blends with their work. For example: an accountant who knows her astrology, or a photographer who reads palms. The Power Of Prayer. I've picked this post out from Nancy's blog Life In The Second Half. Her posts are always a pleasure to read plus I have appreciated the comments she has left on 67 Not Out. Barbara Martin writes some excellent posts but my favourites are when she writes about Canada and it's history. There are some stunning photos. Barbara often leaves me comments on this blog. That concludes the Link Love for this time, seven seems an appropriate number. 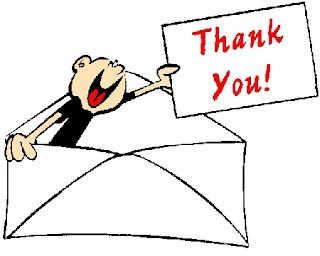 I'd like to thank everyone who has visited this blog, left comments or has linked to it. Sorry I couldn't mention everyone - but I really do appreciate your contribution. I'm honoured! Blessings and thank you as well for such a great blog and also for your help with Squidoo. Me again. It's just sunk in. 200,000 in 7 days! Amazing, that's mind boggling. good one and thanx 2 u 2. Thank you, mike! And good for you, 200K hits in a week!! Wow. Thanks for the touting my blog. It's always a pleasure to come here to read a variety of mysterious topics that have such impact on most people's day to day lives. 200K hits in a week: I'd say you're going places, Mike. How fun! I return from vacation to feel the love from you. Keep up the great posts. Barbara: It was a lucky streak, a few websites picked up on a couple of my posts. One sent me 50,000+ referrals in one day!